mogul MTN. 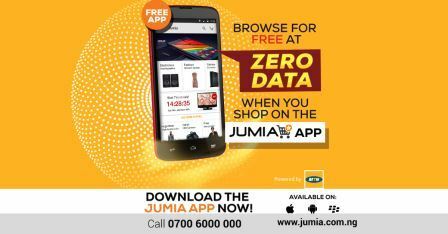 We are of course talking about the JumiaZero Data App! who are already accessing Jumia through their phone.